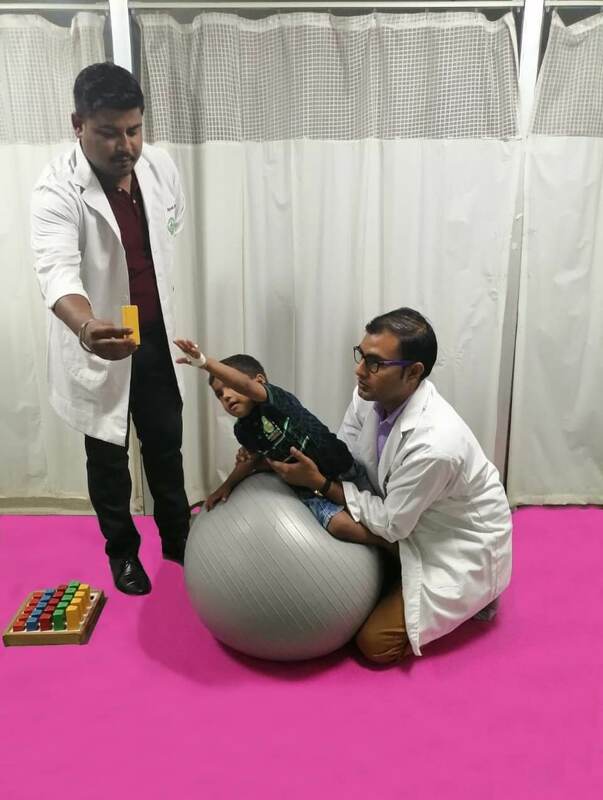 Children with Cerebral Palsy have reduced muscle strength, Aerobic exercises will improve their ability to perform activities such as standing, walking, running and to participate in everyday life. Aerobic exercises aim to improve aerobic fitness, while strength training aim to improve muscle strength. 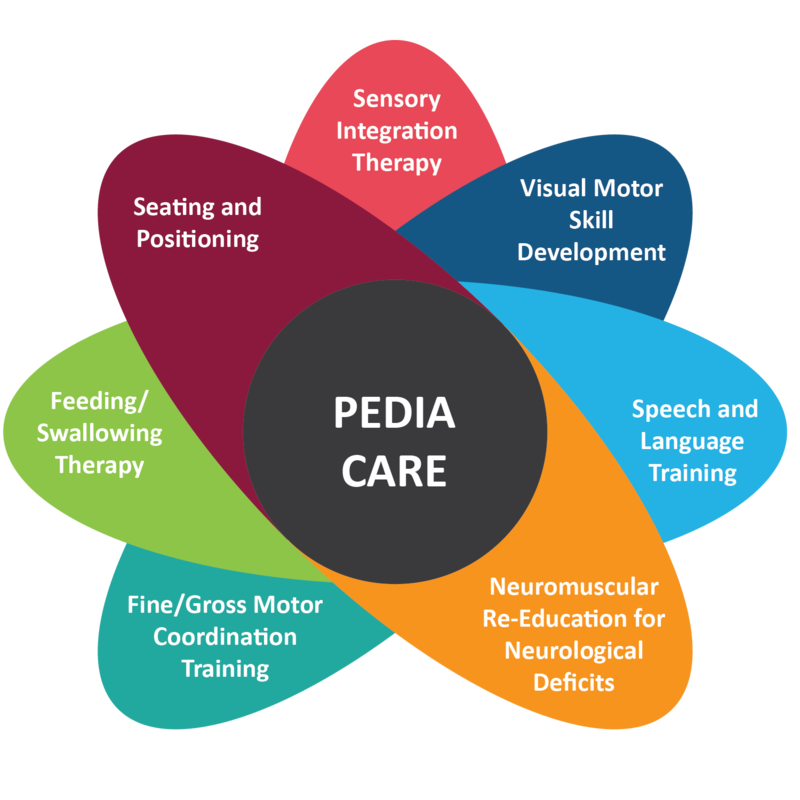 Our goal is to help your child get back to the life he or she enjoys: social activities, as a part of sports and recreation. 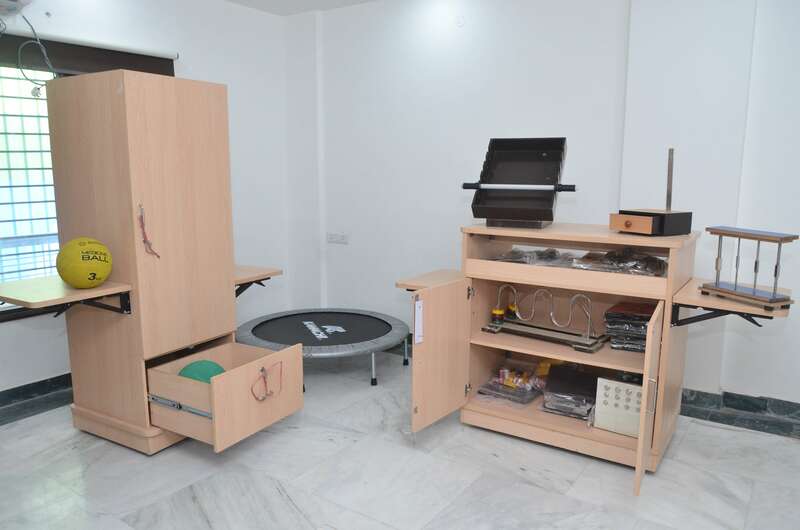 We provide umbrella of Rehabilitation, ensuring all round development with muscle strengthening and Cognitive enhancement.